We provide a comprehensive package of services. A fully tested coin with original artwork, nodes, and a mining pool. This is a turn key package. We can deliver a superior product quickly. Typically within 14 days to give ourselves some leeway but usually way less. Additionally, we can do many other things for your coin from a hard fork, to a mining pool, to nodes, and so on. 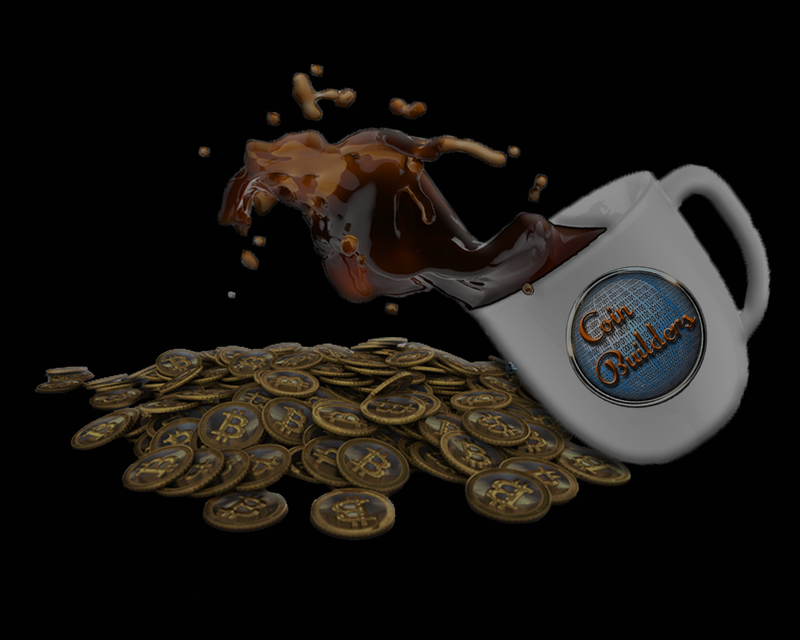 To see some of The Coin Builder coins click here.